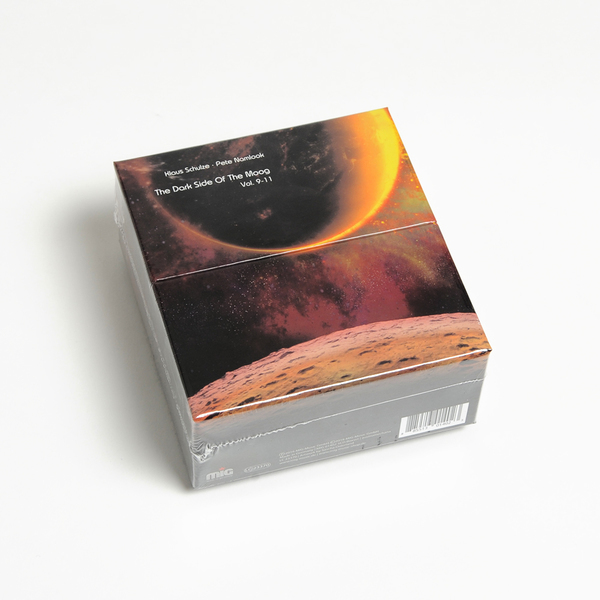 Box 3 in the series contains Volumes 9-11 and two bonus CDs with over two hours of unreleased music, plus new liner notes by Ecki Stieg. "In 1994, Klaus Schulze was able to look back on a long, successful and highly influential career, but he was also able to embrace the new. He was in the midst of his 'digital phase', fascinated by sampling technology. By contrast Peter Kuhlman a.k.a Pete Namlook had just started. In 1992 he had founded the seminal Fax label. 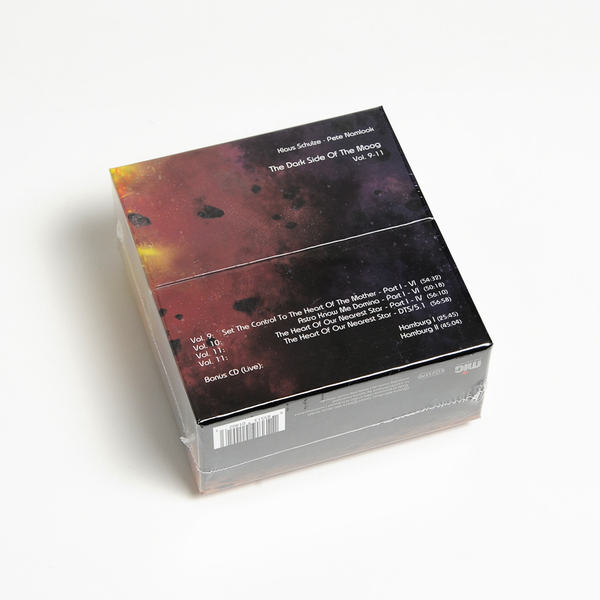 This was both a vehicle for his own recordings and a chance to collaborate and release recordings from like-minded musicians from around the world: Robert Görl of DAF; Geir Jenssen of Biosphere fame; the ever-eclectic Bill Laswell; Ritchie Hawtin; Lorenzo Montanà; Gabriel Le Mar; Dr. Atmo and David Moufang to name just a few. 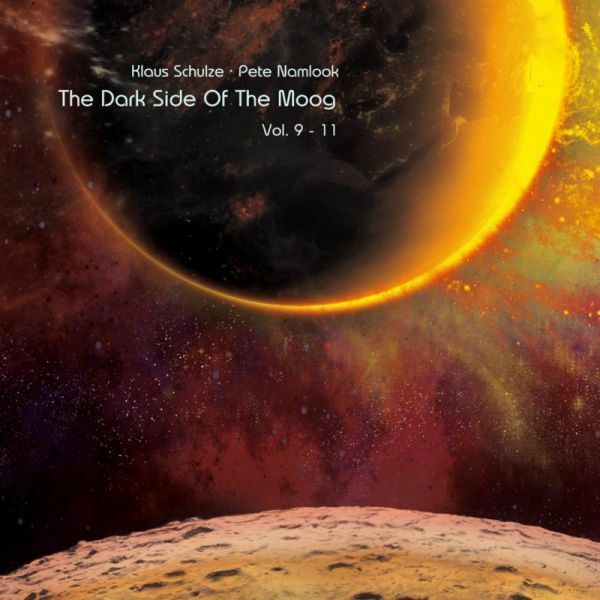 Klaus Schulze: "The whole series was a very unpretentious project. Because I had always kept total control with my own albums, I let Pete take it off my hands and could make compromises. That was juicy for me, 'cause I don't work with other electronic musicians usually.” Work on 'Dark Side Of The Moog' started without any solid intention and wasn't planned as a series at all. There was only the aim that it didn't sound like 'Schulze' only, so I decided that Namlook had to make the final mix." Limited edition 5 CD box set.